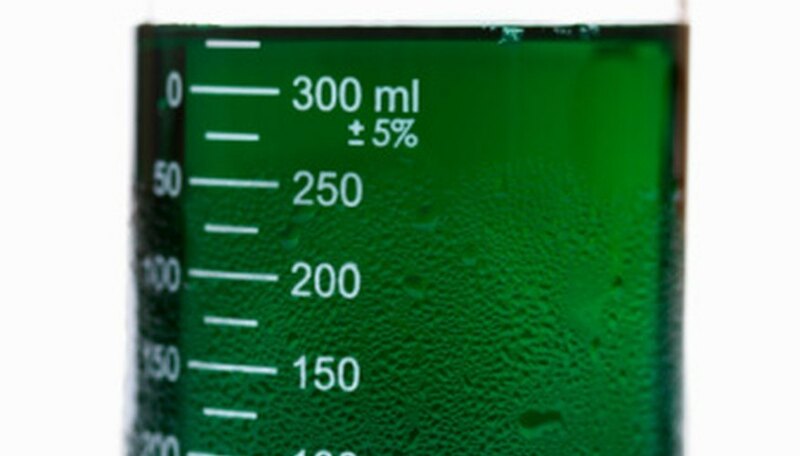 Scientists use molarity (abbreviated "M") to describe the concentration of a chemical solution. Molarity is defined as the number of moles of a chemical per liter of solution. The mole is another chemical unit of measure and stands for a very large number of atoms or molecules of the chemical; 6.02 x 10^23 of them. You can calculate the molarity of a solution if you know both the mass of the chemical dissolved and the volume of solution made. Enter into the calculator the mass of chemical which was dissolved in a solvent to make the solution. This mass must be in units of grams. If your mass is in some other unit of measure (ounces or pounds, for example), you must first convert it to grams. Divide the mass of the chemical you just entered by the molecular weight of that same chemical. The molecular weight you use must be in units of grams per mole. The result of this calculation will be the number of moles of the compound in the solution. Divide the value of moles you just calculated by the total volume of the solution. This volume must be in units of liters. The result of this calculation is the molarity of the solution, M, in units of moles chemical per liter solution. A common mistake students make is to divide by the volume of solvent alone. 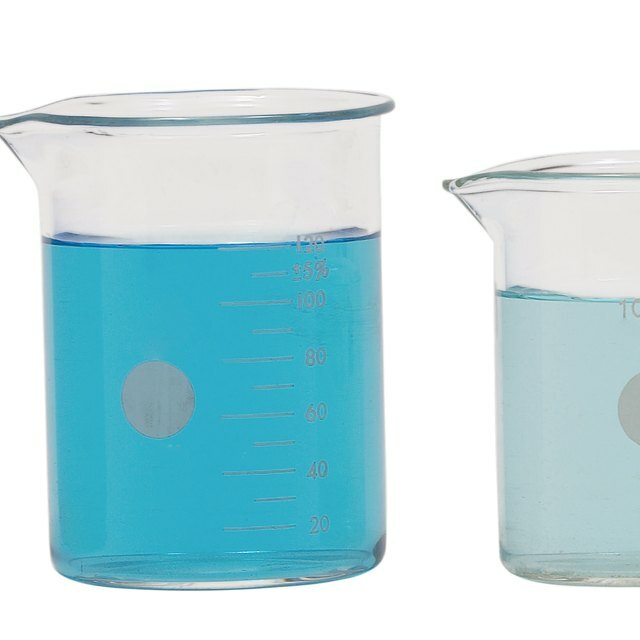 You must divide by the volume of the final mixture obtained by dissolving the chemical in the solvent, which is normally greater than the volume of the solvent alone. Strictly speaking, since it has units of grams per mole, the value described as molecular weight in this process could be called "gram molecular weight." Judge, Michael. "How to Calculate Molarity From Molecular Weight." Sciencing, https://sciencing.com/calculate-molarity-molecular-weight-8355116.html. 24 April 2017.